In case you didn’t know, full-time working women on average make 77 cents for every dollar paid to men. If you believe that you are experiencing wage discrimination in your workplace, be aware that President Obama signed The Lilly Ledbetter Fair Pay Act in 2009, and you can challenge your pay discrepancy in court. Please take into account that there is a 180-day limit to file a claim from each discriminatory paycheck. If you want to know where to start, check out the Equal Employment Opportunity Commission website page. It should be noted that the Lilly Ledbetter Fair Pay Act of 2009 came about because Lilly Ledbetter’s 10-year, three-million-dollar judgment against Goodyear had been overturned five to four by the Supreme Court. Since that time, the wage gap has in fact broadened, especially for minority women. 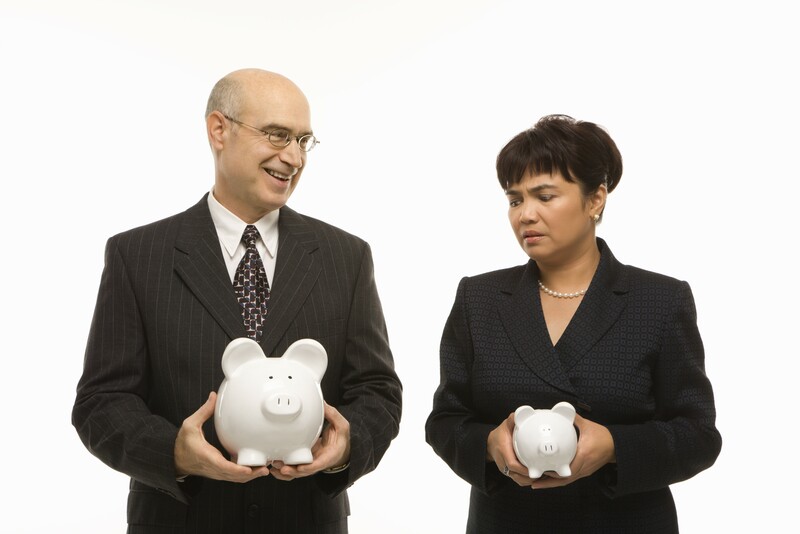 So, although equal pay has been a law for more than 50 years, you may still have to fight for your right to parity.